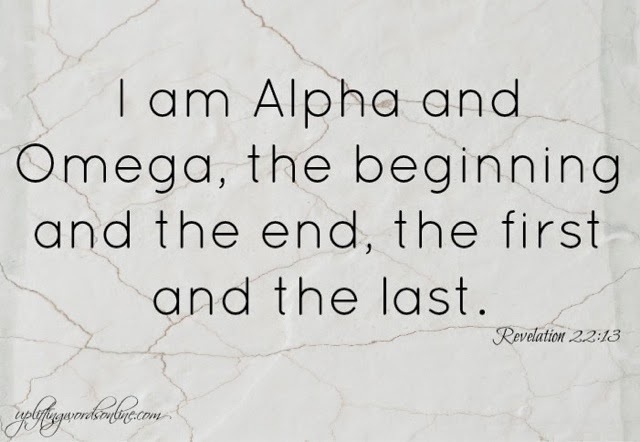 The only thing we need to remember is that God was the beginning and he is the end as well. He has the final say so on all things that he created. Jesus was our last chance to righteousness and salvation.